Carl is a high school graduate whose hard work and creativity allowed him to grade skip and graduate early. 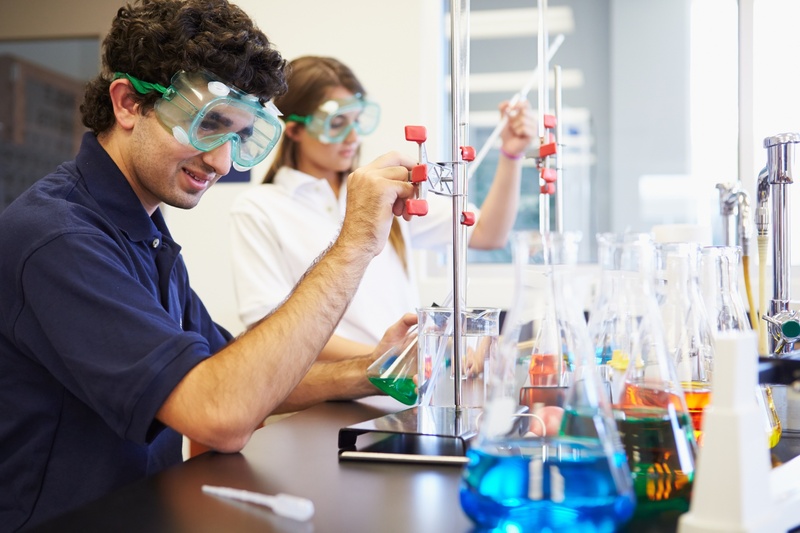 In this guest blog post, Carl shares his perspective on what it was like to be a student in typical suburban K-12 science and math classes. When I was in elementary school, most of the students in my class didn’t enjoy math. At that age, I was rarely different, but occasionally something would spark my interest, making me want to put real effort into finding a solution to a problem. Looking back, I realize that the type of problems that truly motivated me were the ones that joined creativity and logic, even within highly structured subjects such as math and science. Imagine a school with a hyper-local perspective and a deep-seeded connection with the community that supports and surrounds it. A place where you’ll find typical K-12 classrooms, but also a health clinic, continuing education programs and robust after-school opportunities open to everyone—not just students. A place where students learn the value of STEM education through relevant, hands-on learning that benefits the community. 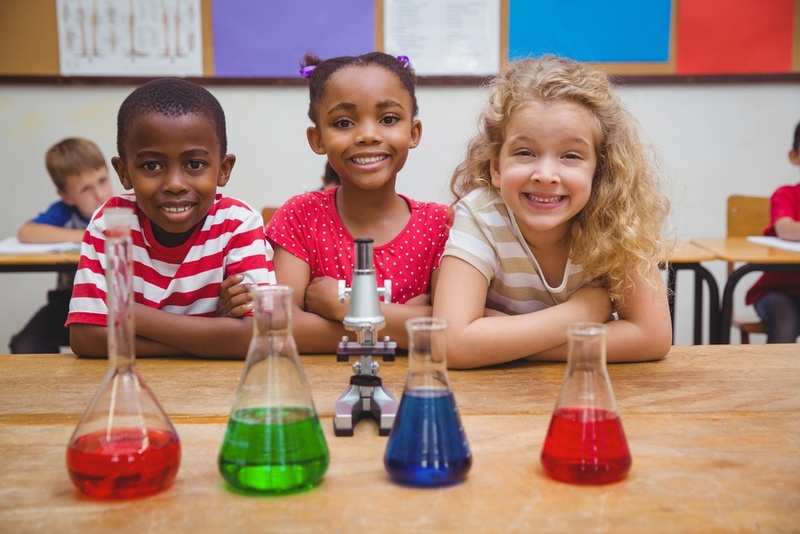 A STEM learning ecosystem helps educators, parents, and other community players connect the dots between STEM learning that is formal (standards-based, in the classroom), with informal learning that students encounter every day after school, in community programs, and at home. But how do you create a thriving STEM ecosystem in your own community? 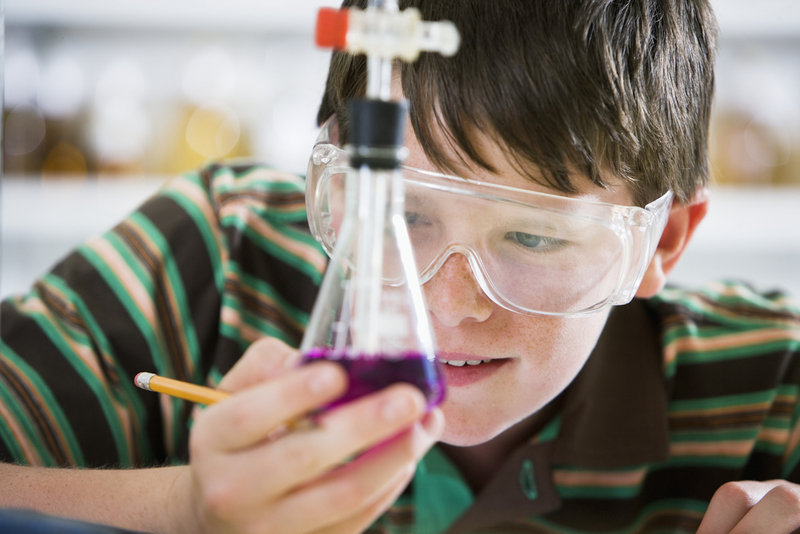 If you’re thinking about building a STEM ecosystem, there are a few things you’ll want to consider.